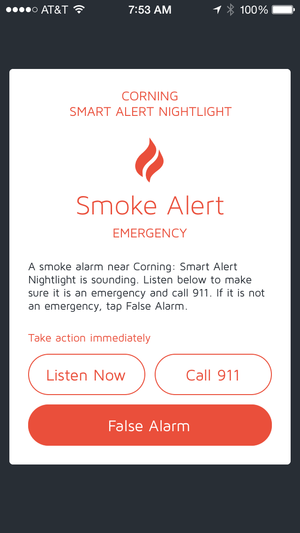 It plugs into an AC outlet, alerts you to smoke and carbon monoxide alarms, and contacts you via an app with a recording of the sound. 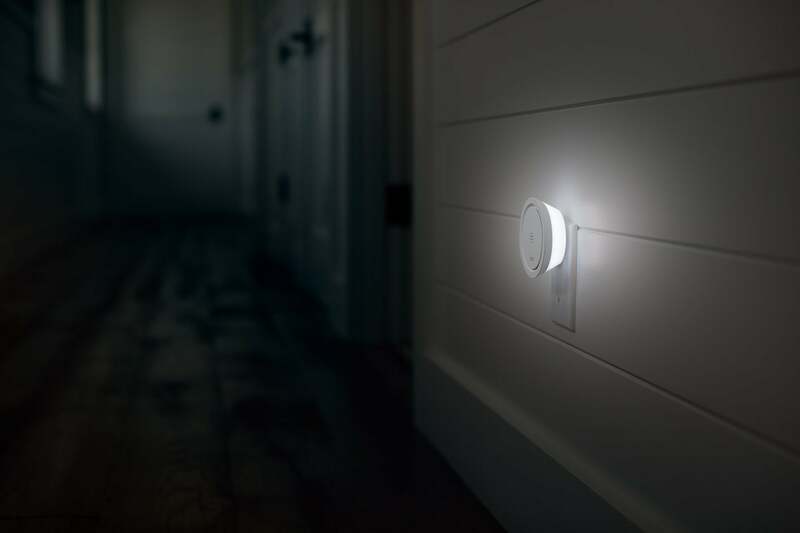 A few false alarms aside, this security device is a smart buy for any home. Okay, so maybe my headline is bit over the top. 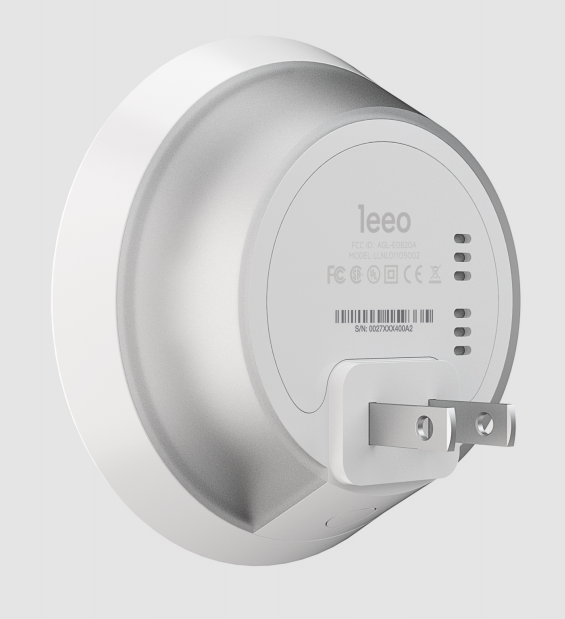 The Leeo Smart Alert Nightlight isn’t a robotic fire extinguisher (although Leeo CEO and co-founder Adam Gettings’ background includes designing robots for SWAT teams and other first responders). But the Leeo really can prevent your house from burning down, and that renders this $100 nightlight very inexpensive indeed. Buy a Leeo for $100 and if it detects your smoke or CO detector going off, the Leeo service will send you a message via the app, complete with a recording of the alarm sounding off. 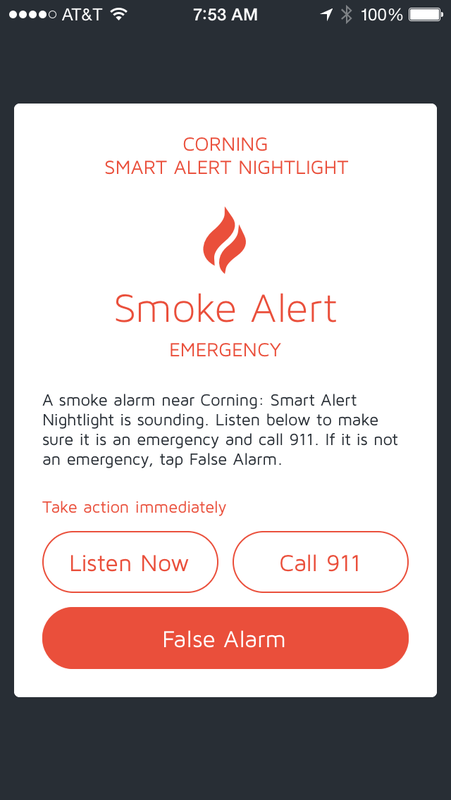 Touch one button to call your local 911 (local to your home, not to where you are at the time), or touch another to indicate a false alarm. Update: Leeo can now also listen for the sound of a water leak detector firing off. 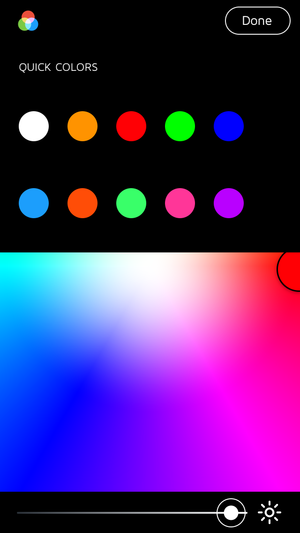 Update: This story was originally published on October 21, 2014. 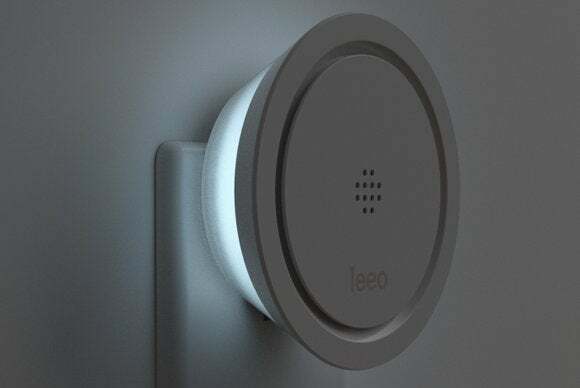 The story and its headline were updated after Leeo added IFTTT support and reduced the price of the Leeo Smart Alert Nightlight to $49.99. It was updated once again after the manufacturer increased the price to $99.99.